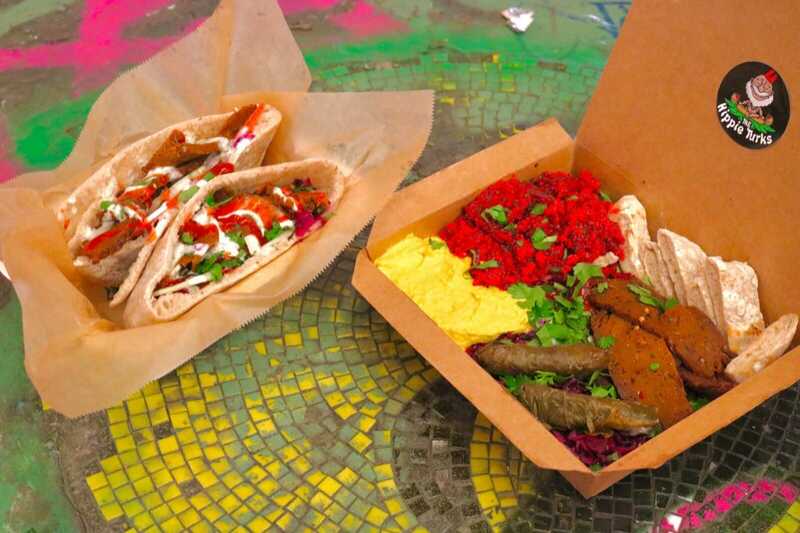 The Hippie Turks serve up London's very best fully vegan Turkish food. 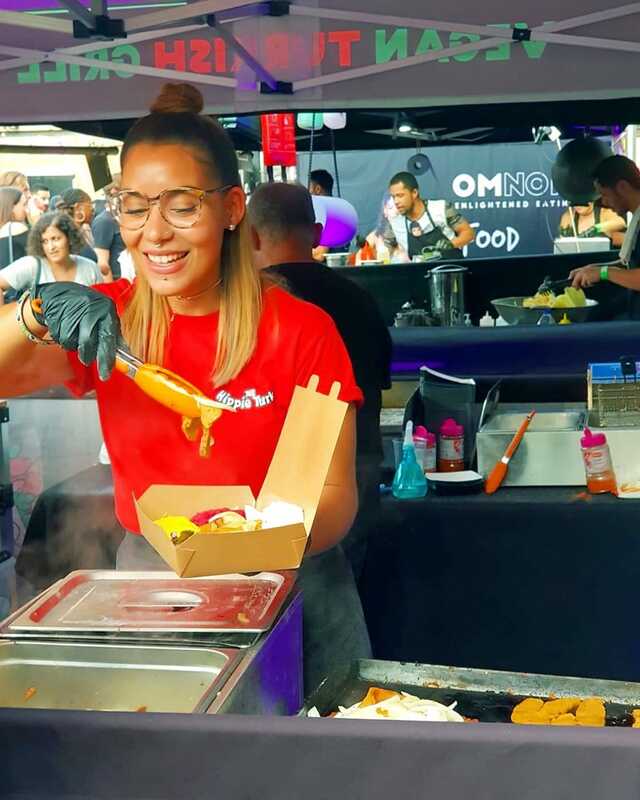 They firmly believe (and demonstrate) that really good food transcends stereotypes and that vegan Food doesn't have to just be green salads and turkish food shouldn't just be grilled meat! 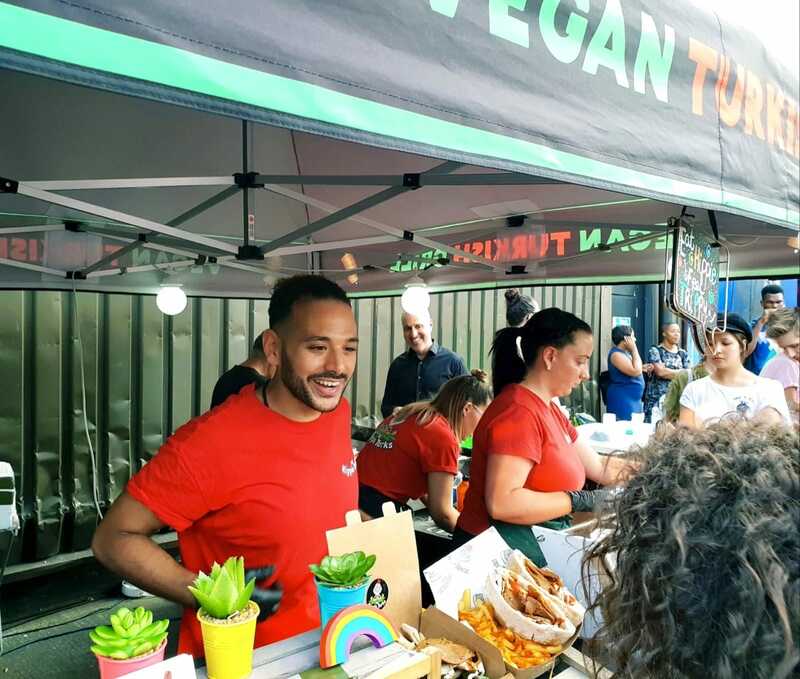 Their Vegan Doner is made from seitan and is homemade from scratch, packed full of flavour and love. 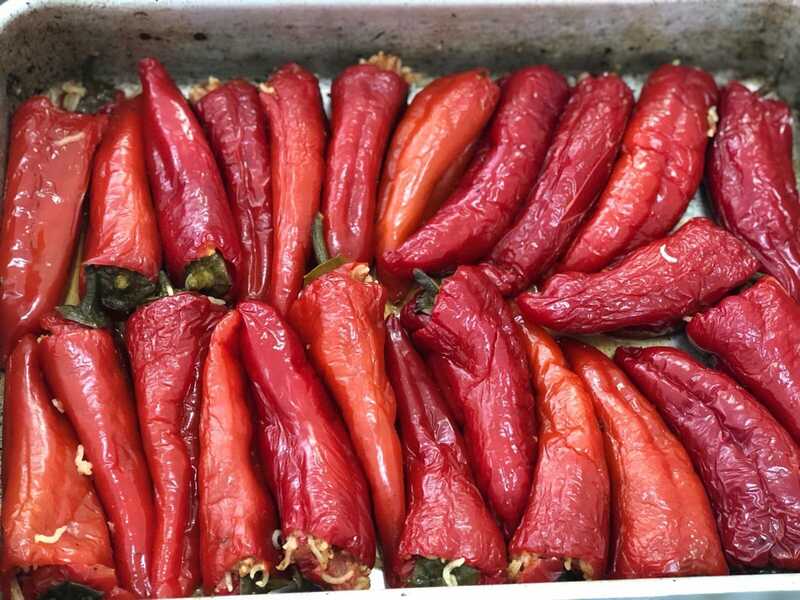 The Vegan Doner is served in their exclusive fresh sourdough pita bread with homemade chilli sauce, garlic sauce and a fresh salad inside, it’s all unbelievably tasty and will make you wonder why you haven't always been vegan! 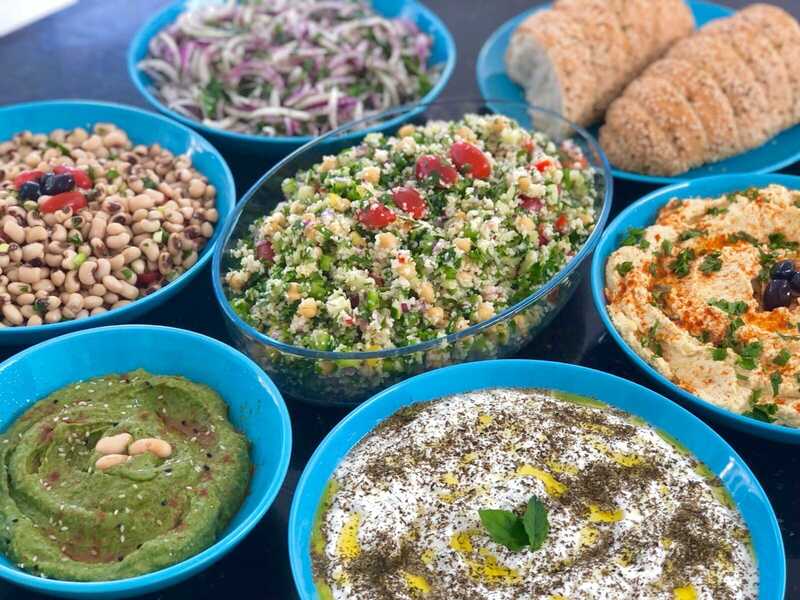 They also serve a colourful Rainbow Meze Box, which consists of a vibrant beetroot and mint couscous, bright yellow turmeric hummus, homemade authentic Turkish stuffed vine leaves, purple cabbage salad, juicy Vegan Doner and their fresh sourdough pita bread. 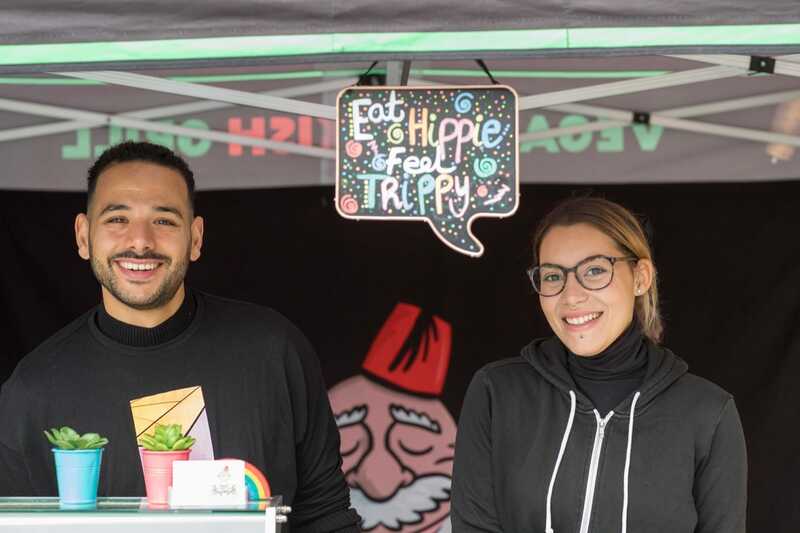 If you’d like to serve your guests some seriously good vegan food, then book The Hippie Turks here on Feast It - we couldn’t recommend them more!